29 Sep – Course info posted. Application Closing Date: 6pm on Monday, 20 October 2014. 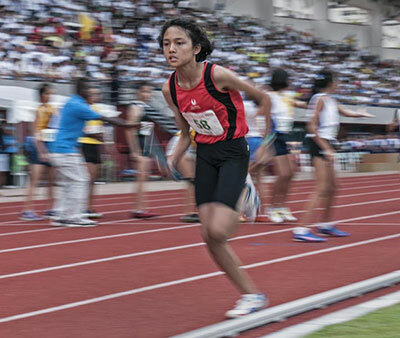 To develop the skills to organize Kids Athletics: Preparation and Competition; orientation to athletics for 13-15 year-olds. All applicants must meet the basic entry requirements to be considered for the course. If you do not meet the basic entry requirements, you may not be shortlisted for the course. Must be physically fit and able to learn to demonstrate all athletic events. Must have completed Basic Sports Science (BSS) or been granted BSS waiver. 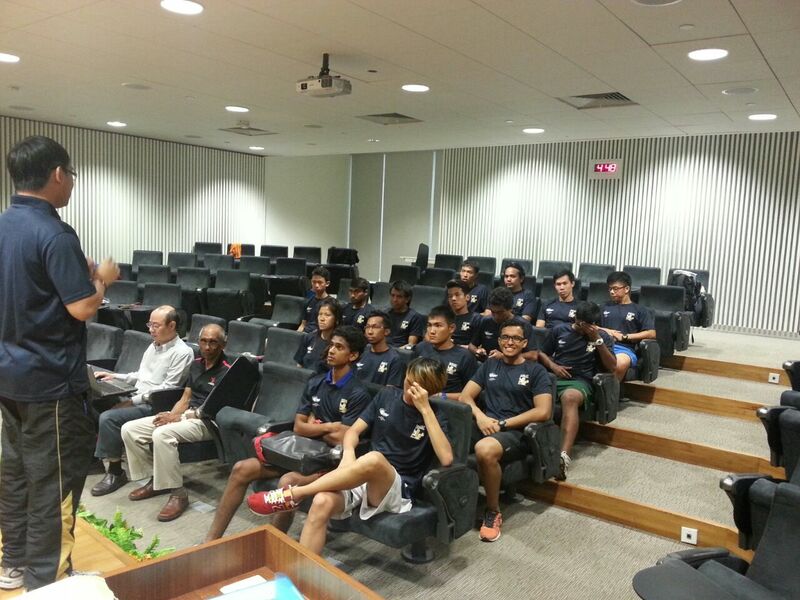 Note: BSS is a pre-requisite to all Theory and Integrated courses of Singapore Coach Excellence Programme (SG-Coach). 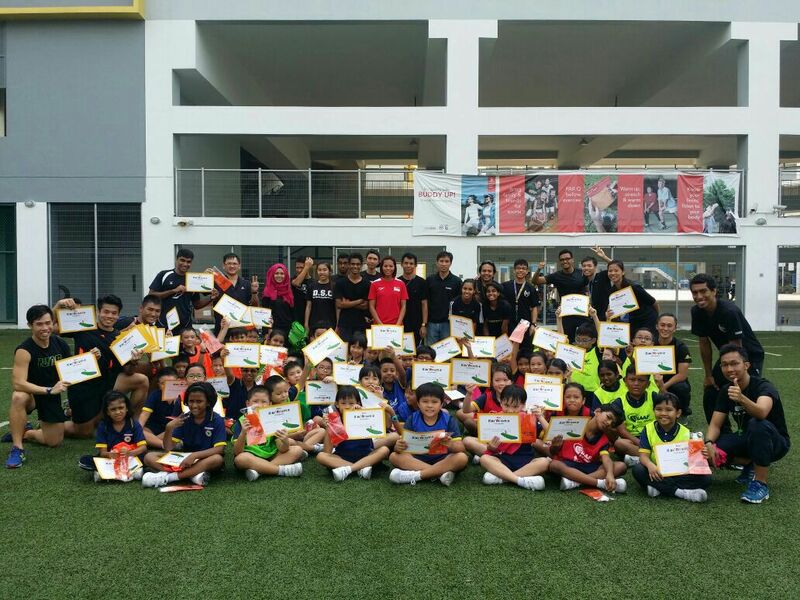 CECS Level 1 is regarded as an integrated course in the SG-Coach Programme. 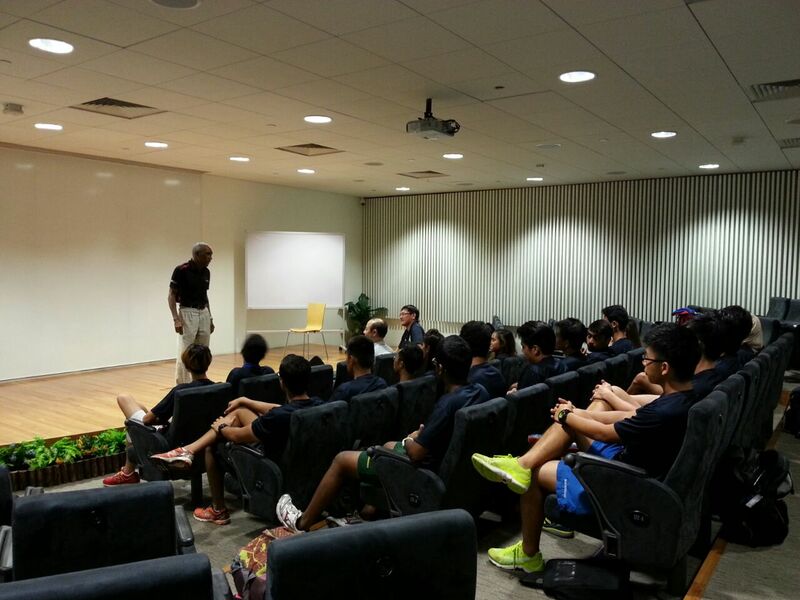 a)	Group A – Current Track & Field coaches and PE teachers etc. 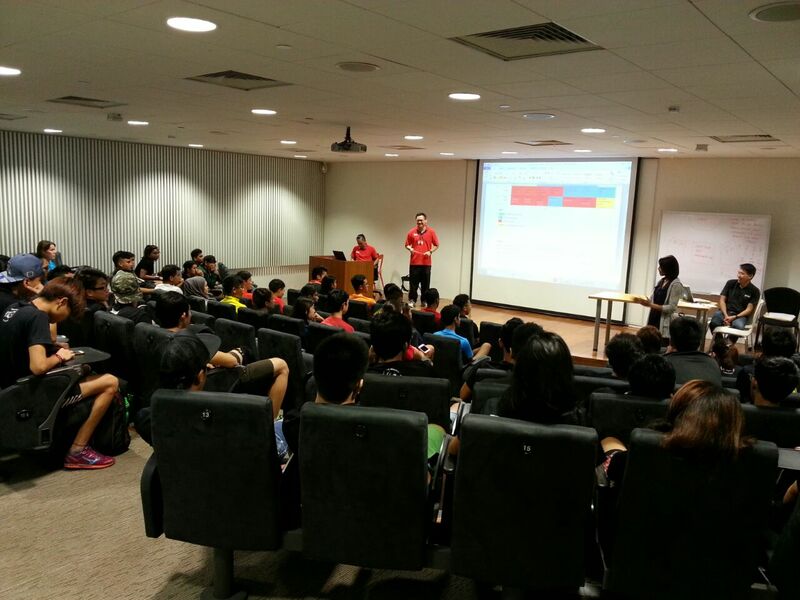 b)	Group B – Non Track & Field coaches, public etc. * Relevant documents (certificates, referral letters etc.) must be accompanied together with your application form and cheque. All applications are given consideration according to the date the completed application & payment are received by the SAA. Applications without payment will not be considered complete until payment is received. Please note: Your cheque is not banked in until after selection. We accept payment by cheque or cash. 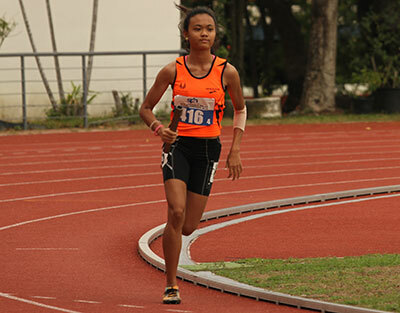 She also won a gold medal in the women 1500 meters event the 2011 World Championships in Athletics. The 28-year-old will be in Singapore next month and would like to meet you! Register your interest online below now! 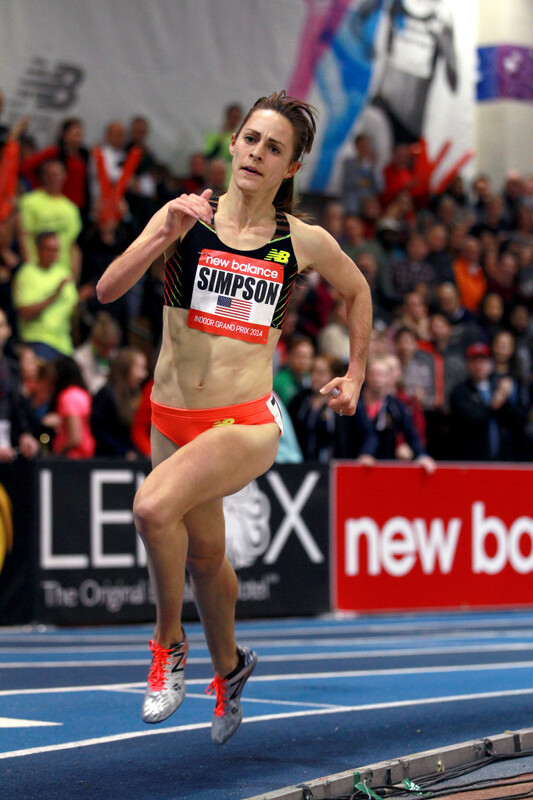 4-5pm: Chat session with Jenny Simpson where she will share her experiences as an athlete etc. 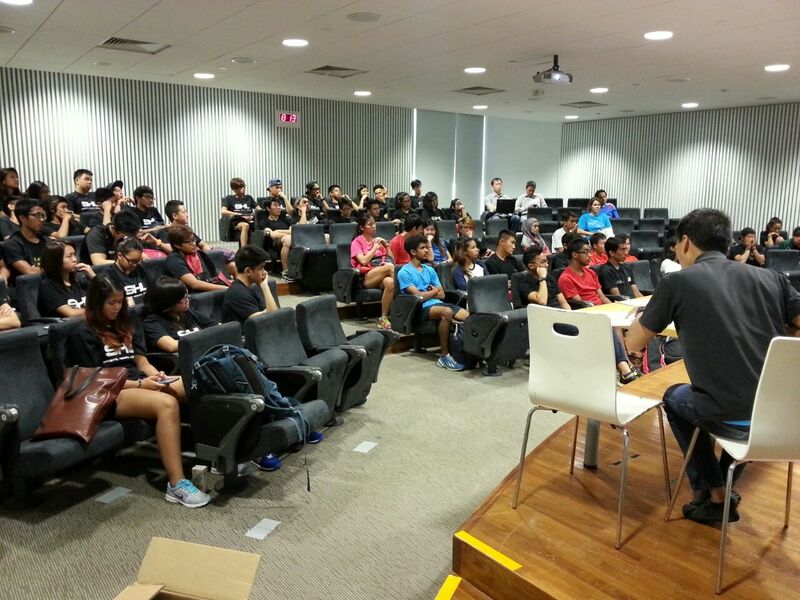 5-6pm: Hands-on session at the Kallang Practice Track. Deadline for sign up 30 Sept (Tue). 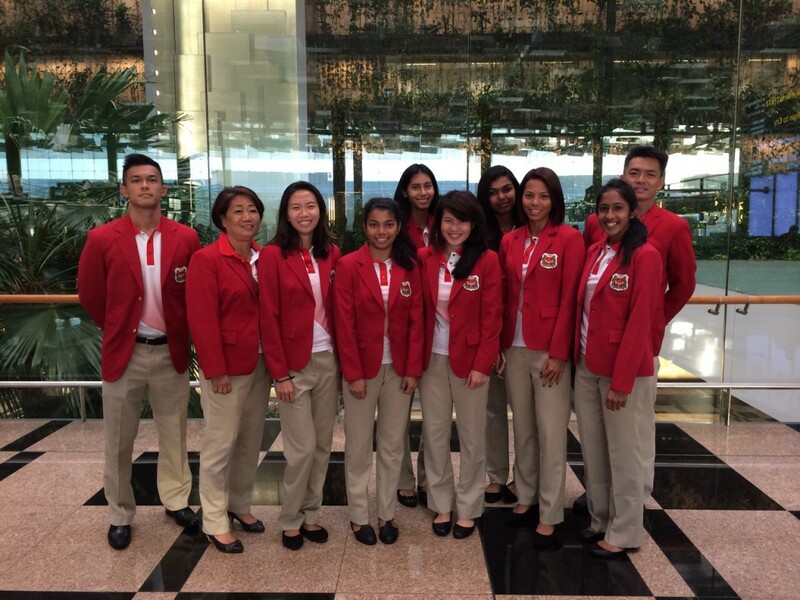 The Goh Chok Tong Youth Promise Award (GCTYPA) and Special Achievement Award (SAA) Ceremony which will be held on 18 October 2014. Dr Yaacob Ibrahim, Minister for Communications and Information and Minister-in-charge of Muslim Affairs will be officiating the ceremony. 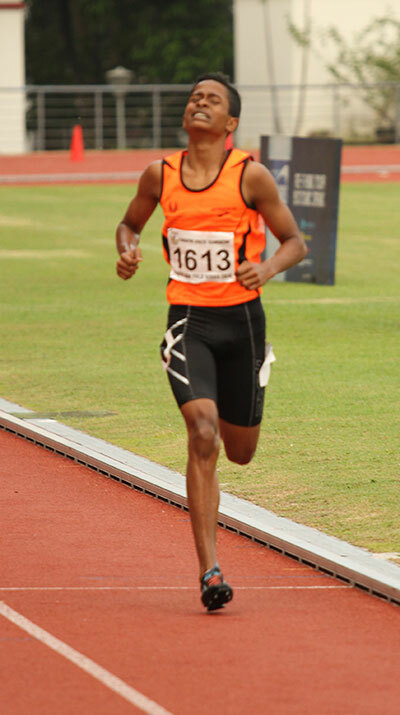 SAA would like to congratulate the following athletes for achieving the following awards. 3 Dec – Photos of course. 20 Oct – Application is now closed. 23 Sep – Course posted. 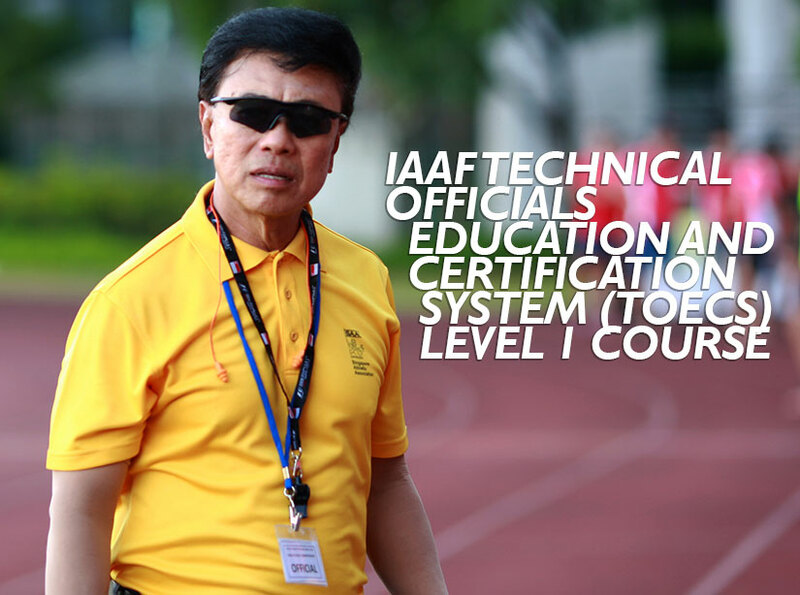 CERTIFICATION : The IAAF TOECS Level 1 Certificate will be issued upon successful completion of the course. 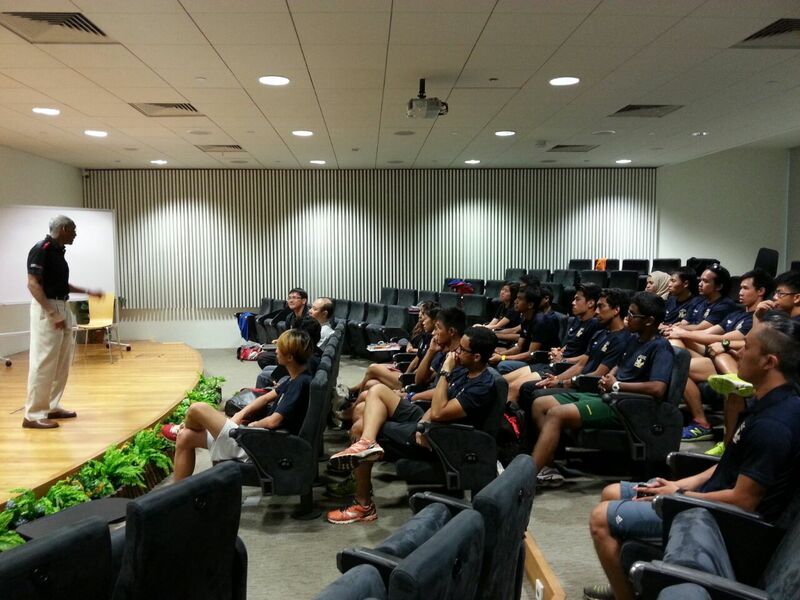 Provide participants with the theoretical and practical training to make technical officials competent to officiate at local, regional, national and exceptionally, at international competitions held within their country. Foster the ethical and moral development of Technical Officials. They must be able to read, write and converse in the language in which the course is to be conducted. Candidates must be physically fit for their assigned role. This does not exclude individuals with disabilities from participating from the courses. Compulsory to attend all classes punctually and throughout the duration of the course (100% attendance). Candidates must have basic officiating knowledge or experience. Candidates must be active in the last two years (2013 & 2014) with minimum attendance of 15 sessions each year. 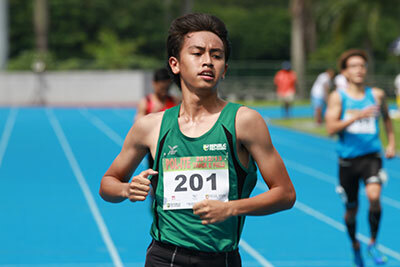 to be evaluated by an open-book (IAAF Competition Rules and Local Language Dictionary only) written examination of 120 minutes duration with the maximum number of achievable points 80. (b) a Lecturer’s Assessment based on practical skills demonstrated during the course, with a maximum number of achievable points 10 [Lecturer to assess each candidate’s practical application skills throughout the course on the basis of a scale of 0 for not competent through to 5 for adequate and up to 10 for excellent]. Each course participant will be informed individually on his course performance and examination results within the debriefing session at the conclusion of the course. 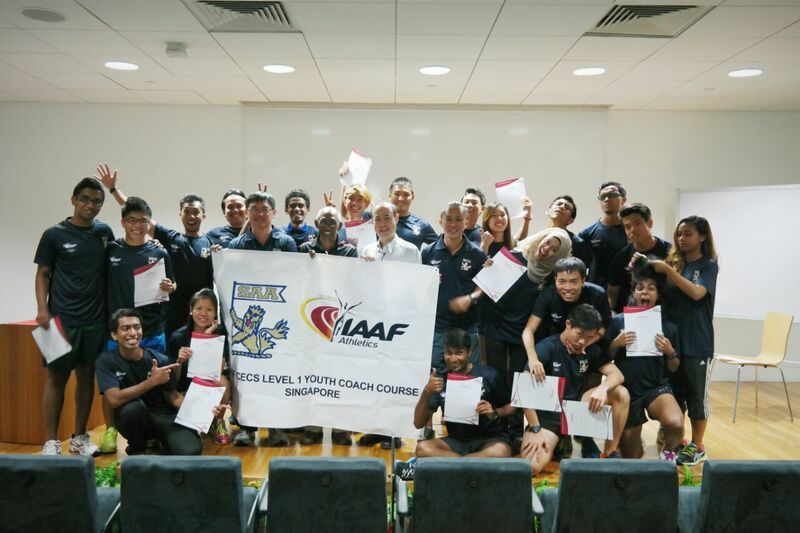 Participants who complete the course and satisfy the evaluation criteria will receive an IAAF TOECS Level I Certificate. 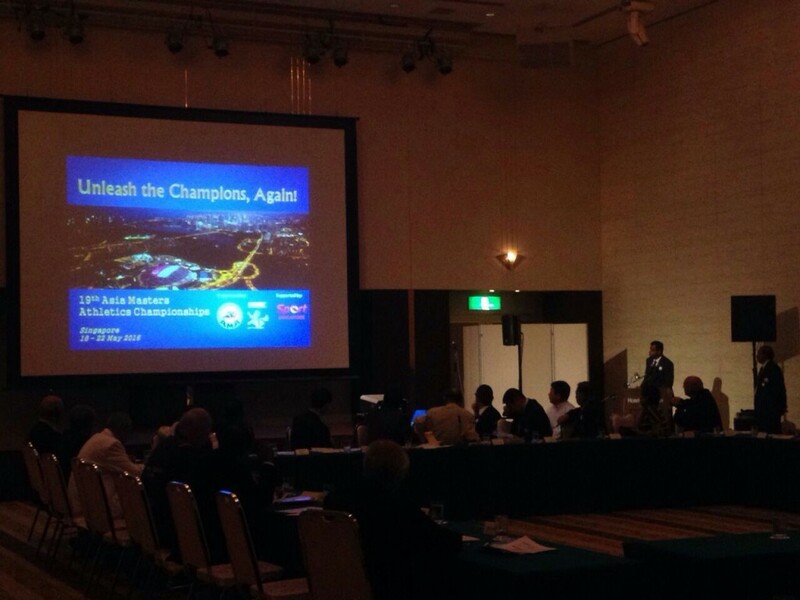 This was the presentation done in Kitakami, Japan by SAA General Manager Yazeen Buhari during this year’s edition of Asia Masters Athletics Champs. 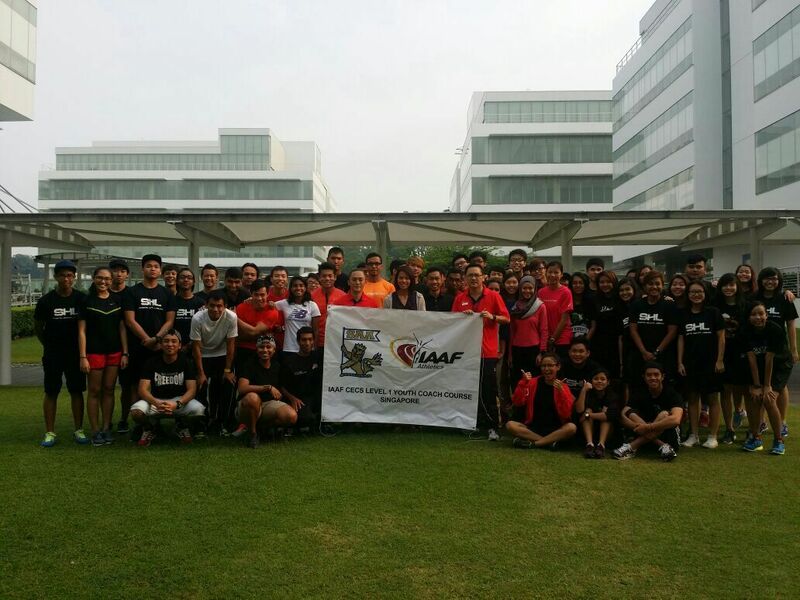 Team Singapore athletics team for the Asian Games, Korea bound. Safe journey! You can download the Asian Games Commemorative Book (Athletics) here in PDF. Participants who signed-up at this page should received a confirmation email by SAA which was sent this morning.